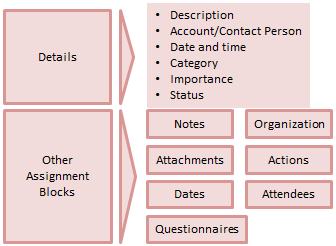 Summary : what are the copy controls in Sap CRM ? · For example, from a released Sales Contract, Sales Orders can be created. Like this we can create (copy ) one business transaction type to another business transaction type by using Follow up Transaction option. In SAP CRM BAdI definition CRM_COPY_BADI is provided for implementation to write your own data transfer routines. You can access the interlink-age between business transactions at header and item level through the transaction history data. SAP CRM also provides option Subsequent Referencing, where you can link an activity while it is being created to an existing activity. This will make the new transaction a follow up to the existing one. Like this we can copy one transaction to same transaction type .here we can’t copy one transaction type to another transaction type. From an existing business transaction it is possible to create a copy or to create a follow up transaction. · For each business transaction in SAP CRM it is possible to maintain different notes. 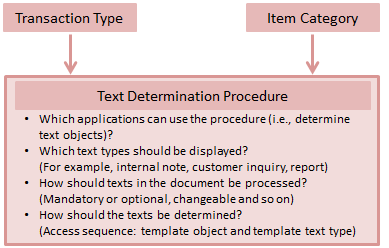 · As per the requirement, it is possible to combine a number of text types in the text determination procedure. · Text determination procedures are used in the business transactions for different relevant texts in the transaction. · Create a new text with a particular text type. · With date management it is possible to process the dates that are relevant for the business transaction. · This date management system also supports conversion of saved dates to user time zones and considering the factory calendar in business transaction. · Dates in a business transaction can be entered manually or can be calculated by the system using the date rules. · Status management Allows maintaining user statuses in a status profile for business transactions. · It consists of status profile which is assigned to a business transaction. 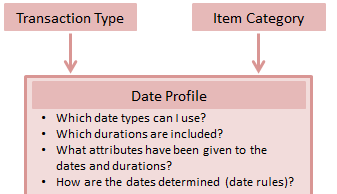 · If status profile is not assigned to business transactions type/item categories, system statuses are displayed in the application. 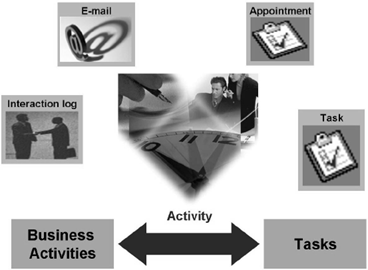 · Activity management is an example of the business transactions in the SAP CRM.